Being able to discern your club’s position with regards to its member loyalty ratio can appear rather tricky if not virtually impossible sometimes. When your member or customer base is made up of disparate groups with differing interests and priorities, which of course it should be, it can be difficult to keep track of how well you are doing overall. This, unfortunately puts a lot of clubs off trying to find out how they are doing in the eyes of their customers and they only realise things aren’t going well when its too late to do anything about it. However, thankfully there are some tried and tested methods that can be used to achieve this goal. Being able to retain a loyal member base has obvious benefits and understanding member sentiment is pivotal to achieving this loyalty factor. Taking the time to focus on understanding the level of each member’s loyalty is both prudent and beneficial to the long term health of your club. Once you have a feel for this, the club management can then take the necessary action to try to prevent potentially loyal customers from just being casual visitors. Gather the required data to assess potential members or users reasons for making the first contact with the club or for showing an interest in a service, product or facility offered by your club. Find out if members, users and customers would be willing or even happy to introduce the club or a specific aspect of your facilities to others. This is probably one of the best measures of how well you are doing. Canvas feedback about the level of user satisfaction derived from using your products, services or facilities; and indeed, the lack of satisfaction! Armed with this information, there should also be a proactive counter action to address any negative feedback. Keep this anonymous or you wont get the truth; nobody wants to seem like a moaner! Turn negatives into positives! With the information gained from existing members and users, you can make a concerted effort to introduce the necessary improvements to your offering to further encourage the commitment of the customer to stay loyal to the club. 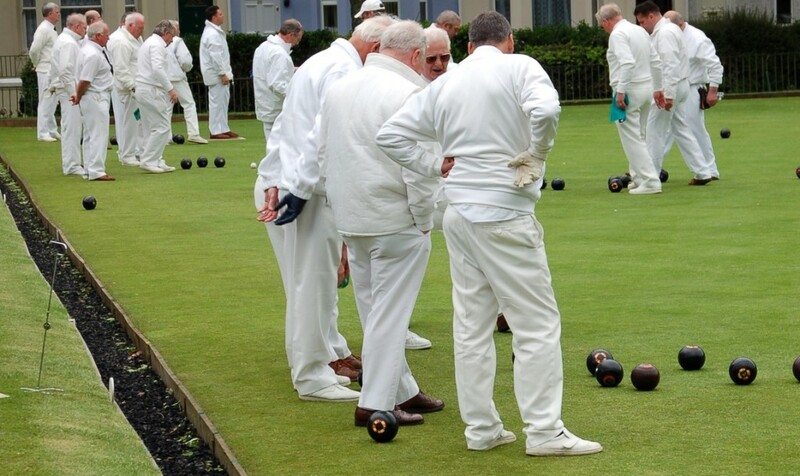 This article is an extract from Bowling Club Membership Retention and Growth, which builds upon the concepts of the customer or club user as discussed in Bowling Club Survival and Turnaround. Tomorrow I will introduce the concept of “a target audience”, maybe not something that comes naturally to most clubs.